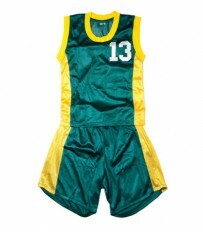 Are you looking for cheap basketball jerseys? SLAMSTYLE has a range of quality singlets and shorts that will suit any budget. When you come to us, you can access a line of apparel, without having to compromise on high quality. Our excellent sports clothing can be customised to suit your unique taste and needs. With our easy-to-use online design software, you can choose between a wide range of design variations, including colours, neck styles and sizes. Our quick and easy process allows you to get your team on the court sooner, while saving you money. 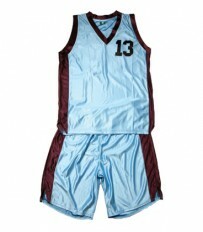 We may supply cheap basketball uniforms, but you can be sure that your team won’t look cheap when wearing them. SLAMSTYLE’s Budget uniforms are completely custom made for teams who don’t need all the bells and whistles. Budget Uniforms are manufactured in the Stitch and Sew style. Stitch and Sew uniforms are renowned for their visual impact. You can have different material combinations which really give your team look a design edge. 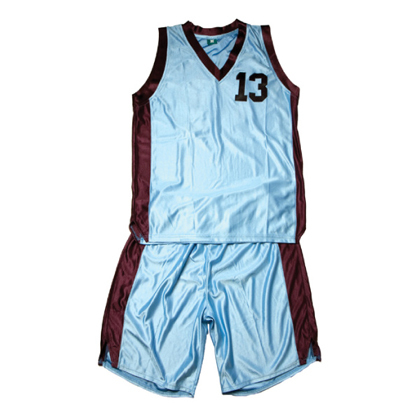 With the use of layered fabrics and trim we can create for you a uniform that has great depth and on court impact. 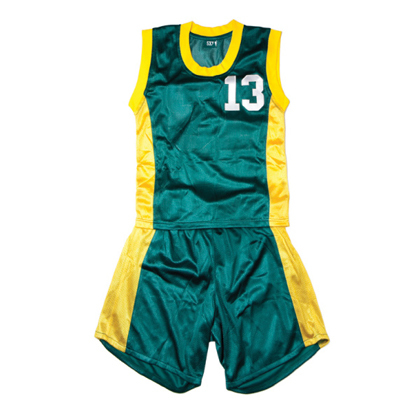 This style of uniform is well known for its durability and wearability. Uniforms can be manufactured in different fabrics, including Promesh, Regular Fit, Athletic Fit, Shiny Dazzle and Micromesh. Our design department can create an awesome design to suit your team’s colours and character. If you have a design you would like your uniform to be based on, send it through to us and we can personally create the best option for you. Go ahead – give us a call or send us an email and get SLAMSTYLED today! Contact us today on 1300 251 107 to find out more.